How can I wirelessly control something, without knowing anything about IR, RF or Bluetooth? How can I use my phone to control things in my house? How can I synchronize my video art project so it can activate other stuff? Is Ben & Jerry’s Key Lime Pie really that good...? WonderBeeps is a wireless receiver that uses coded sound transmissions (beeps) it picks up from the air to control its outputs. That’s it, nothing less, nothing more. We think it is a wonder, WonderBeeps. What makes it unique is that one can transmit and wirelessly control the board from any device that emits sound, be it a TV, a mobile phone, a tablet, computer etc. 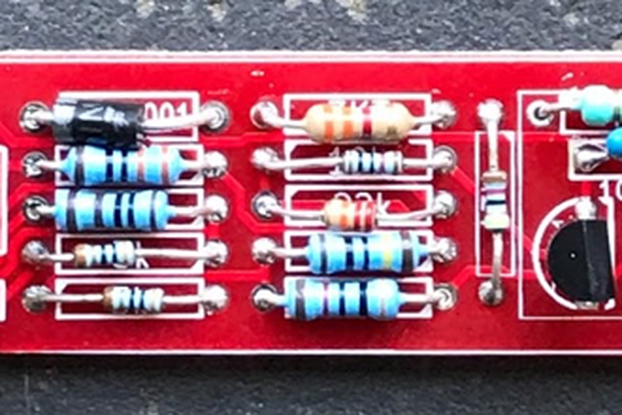 You do not need to build a transmitter. Most chances are, you have five of them already in your house. Just use our smartphone App or the actual beeps as standalone audio files (or combined with your audio) to control your world. 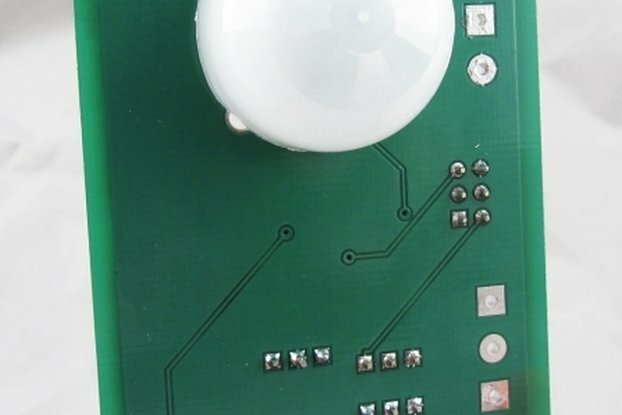 The WonderBeeps board is based on the Sensory RSC4128 IC running Sensory’s SonicNet technology. 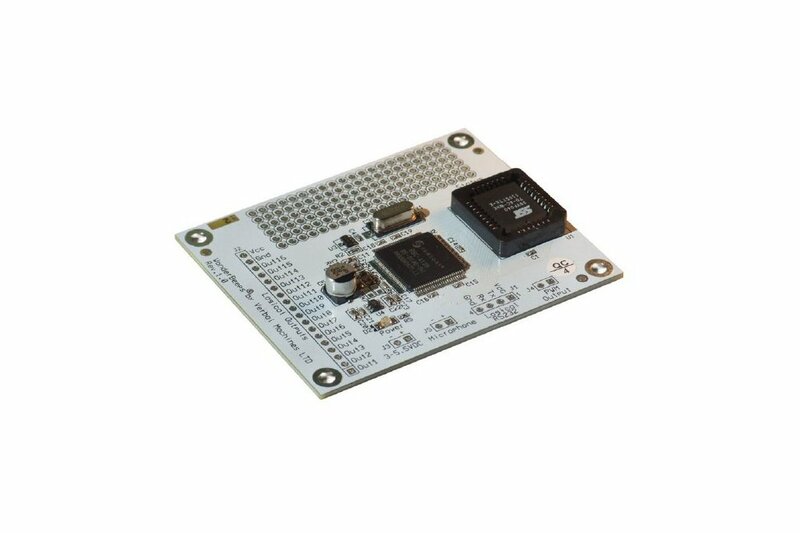 The WonderBeeps board measures 2.5” by 2” and weighs around 35 grams. 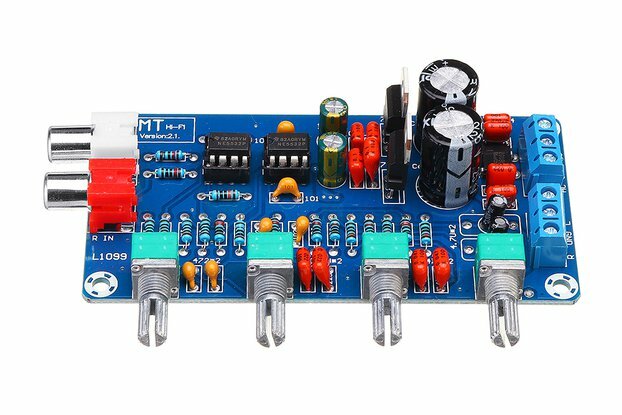 It has an on-board voltage regulator which can accept voltages from 3 to 5.5 Volts. It will consume no more than 30mA. There are 16 logic level outputs on the board corresponding to the 16 different beeps available. Each output will toggle when its beep is received. Each output can source up to 5mA and sink up to 8mA so a small led can be directly connected to each output if needed. There is one status LED on the board. This LED will turn on for 50ms whenever a valid beep is received. The board also have a logic-level RS232 Rx/Tx connection. The board will transmit the received tone number via this interface as well. A speaker output is also available to say hello when you power up the unit. The board has a large breadboard area for a cool look and usefulness of the people. The beeps are transmitted at around 8Khz so they can be heard but they can be embedded within other sounds to make them almost unnoticed. Each transmission takes less than half a second and is processed as it is received. The louder the beeps, the greater the distance they travel and can control the board. If you wish, solder an 8 Ohm speaker to the ‘PWM Output’ labeled connector on the board. Connect a 3V to 5.5V volts power supply to the board’s “3 – 5.5VDC” labeled connector, again, maintaining polarity. 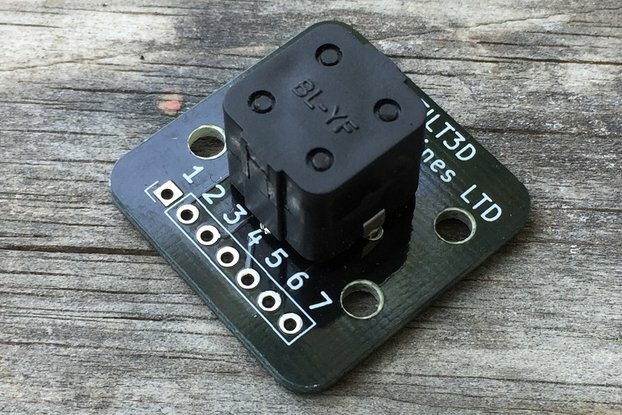 Connect any or all of the 16 logical outputs to LEDs or other, heavier loads using proper electronic interfaces such as transistors or relays if needed. Do not load an output with more than 8mA of load or you may damage it. That’s it – you are ready to start beeping!